Are you ready for the cutest Christmas idea ever? 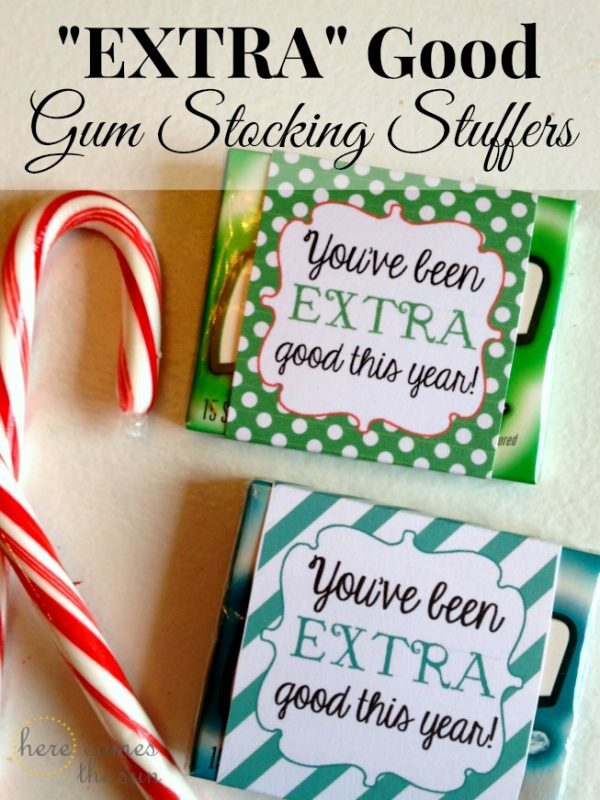 Check out this EOS lip balm stocking stuffer that I created. I always forget about stocking stuffers. They are the last thing on my mind when shopping for Christmas and I usually end up buying plastic junk which just ends up strewn around the floor only to end up stuck in the bottom of my foot. I’ve decided that this is the year of no more worthless plastic junk in the stockings. I was trying to think of an easy, fun, cheap (and useful) stocking stuffer idea and as I was passing through the beauty aisle at Target the other day and spotted the lip balm, the words “…it shook when he laughed like a bowl full of jelly” popped into my head. At that moment, the EOS lip balm looked EXACTLY like Santa’s belly. Don’t you agree?? I just can’t resist using EOS lip balm with cute printables. 5. Place the lip balm through the hole and screw the top on. 6. Place in your kid’s stocking and wait for shouts of glee on Christmas morning. 7. Feel like an amazing parent because you gave them a great gift and spent practically nothing. Please note that this printable is for personal use only. Make sure to buy some extra lip balm for yourself too. Possibly place it in your own stocking. Because you totally deserve it after all this Christmas hooplah.